MG Architects Ltd. is a vibrant practice offering thoughtful and creative design. A depth and variety of experience combined with fresh thinking, informs our design approach. The services we offer range from initial feasibility through to detail design and production information followed by contract administration and on site inspections. We deal with all aspects of planning permission and building regulation approval and we have long established contacts with other consultants such as Structural engineers and quantity surveyors so we are able to offer comprehensive coverage of the entire design process. We undertake projects throughout London and the south of England, Isle of Wight and Jersey and Guernsey in the Channel Islands. Andrew is a director of MG Architects. Andrew studied at Newcastle University and Kingston University. After becoming a chartered architect Andrew continued study and gained a Masters of Architecture at Kingston University in 2009. Andrew has a great deal of experience in recent years dealing with basement and sub-basement work in the inner London Boroughs. Michael is a director of MG Architects. Prior to working at MG Architects Michael worked at States of Jersey Architectural Services Department specialising in design of the Island’s Government, Education and Healthcare projects. 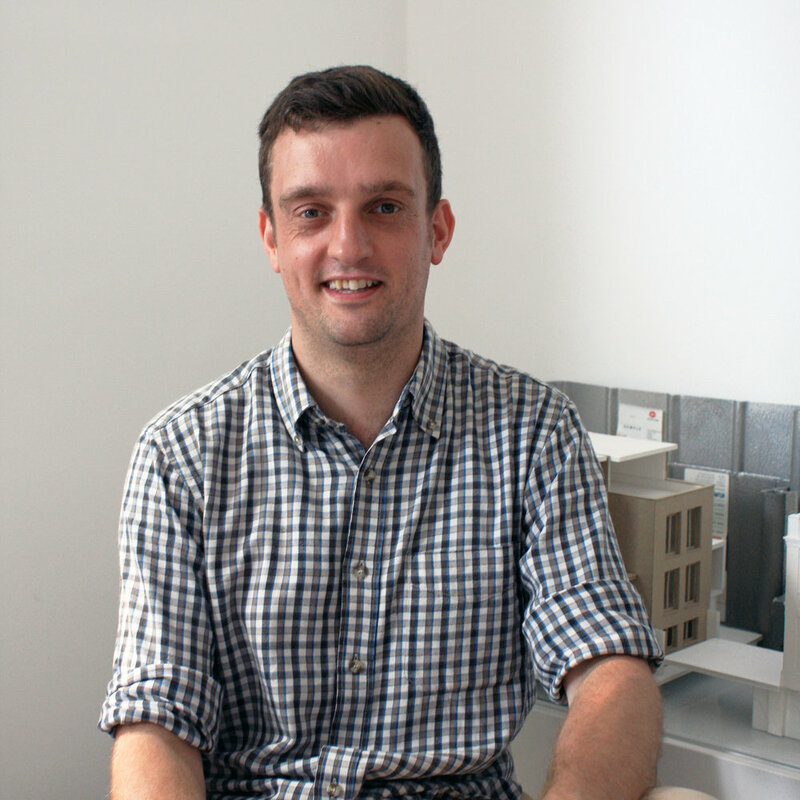 Michael studied at Kingston University and University of Plymouth and became a chartered Architect in 2007. Karolina joined the company in February 2016, and has a background of residential design having worked at Peter Morris Architects and TonkinLiu. She has worked on various design competitions and was part of the team at The Sowa Szenk design office, that gained first prize for an exhibition and art installation at The National Museum of Polish History. Karolina studied at University of Technology in Szczecin and completed her masters degree at the Wroclaw University of Technolgy in 2014. Karolina is a registered architect. 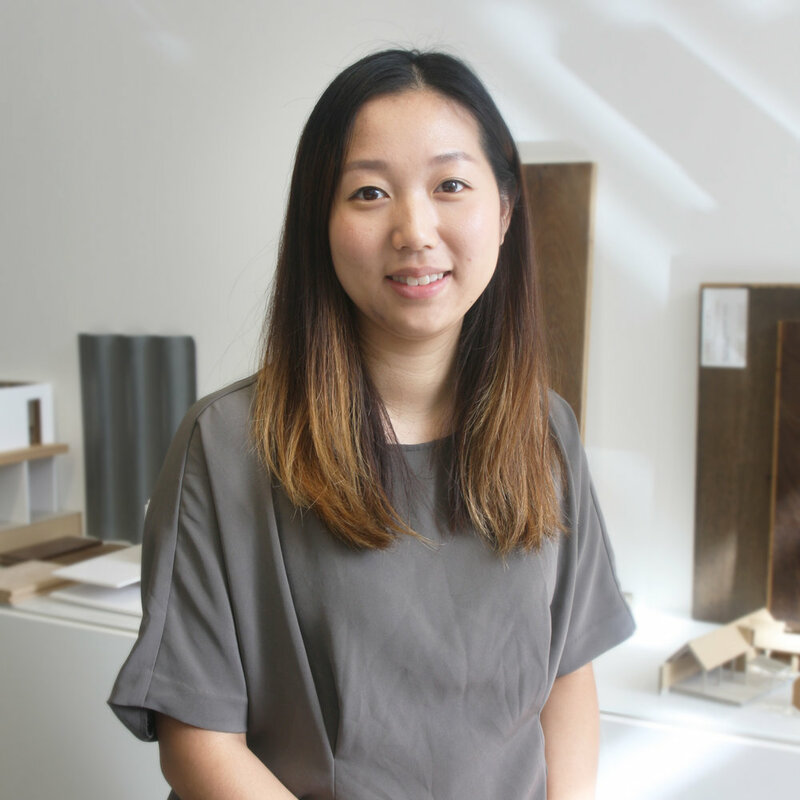 Yvonne joined the company in July 2018, and has a background of Retail and Hotel design having worked at Benoy Limited and commercial and industrial projects whilst working at Vincent Lai Architects in Hong Kong. Yvonne studied at Kingston University and completed her Postgraduate diploma 2016.